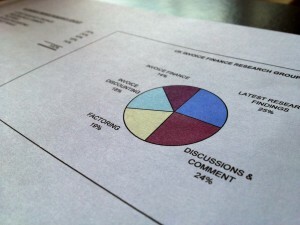 More results from our market research survey of 100 start-up businesses. We found that 52% of the startups that we interviewed said that they used a bank overdraft to fund their new start business. Interestingly that figure is lower than the number of businesses that we have found to use overdrafts generally in previous surveys (we previously found that 88% of businesses said that they had a bank overdraft). That might indicated that overdrafts are not so freely available to new start businesses, but its not of course conclusive. Bank overdraft is certainly not the only option that is open to a new start business. 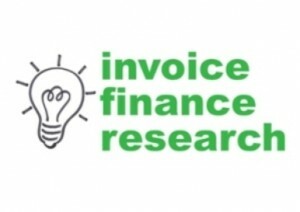 Its interesting that since I highlighted our findings that showed that new start ups didn't think they would be suited to invoice finance and hence only 4% of new start businesses even considered it, I have been contacted by several invoice finance companies saying that they are active within the start-up sector! Its just a case of putting those new businesses in touch with the funders that can help them. I was also interested to note and retweet a tweet (there is a button linking to my twitter feed at the top of the the right hand column) from Aldermore Bank (who have an invoice finance arm) sharing their research finding that "80% of business owners cited obtaining finance as the main disincentive to starting a company". Interesting when you start putting all these statistics together!